I love a good natter with friends but what makes a good natter even better is having it with good food and great wine. So when my friend Emily and I met up we obviously went to Veeno. The new wine bar has made it’s home in the new £10 million entertainment complex. 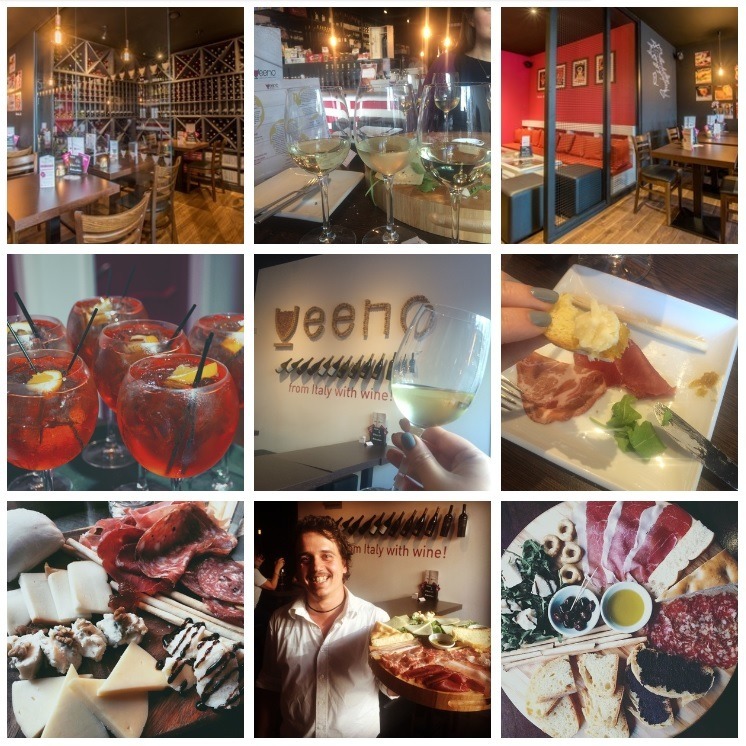 You’d think it would be right at home among all the other chain restaurants and the much anticipated Everyman Cinema, expected to open this Autumn, but what you might not know is Veeno is a family owned business. Heading into Veeno’s in Harrogate, it has an intimate feel, almost like your in a private wine cellar. 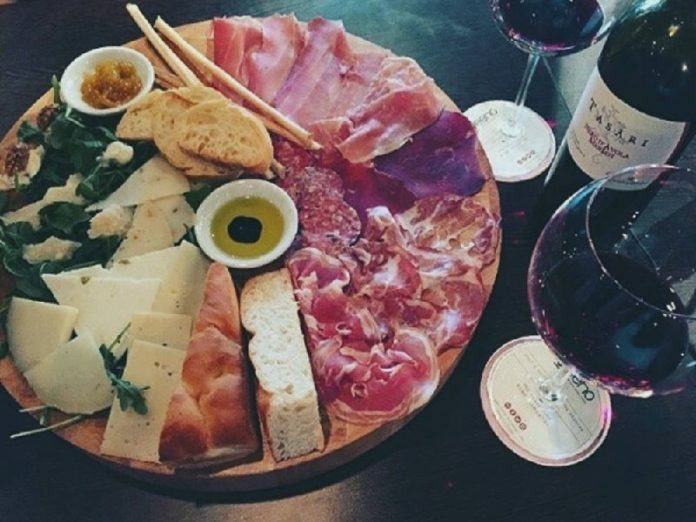 We started off with a Aperol Spritz – an italian classic made with Aperol, Prosecco and Sparkling Water and ordered an Italia platter to share – which included the most popular meats and cheeses from Italy. Veeno source all their “spuntini” (Appetisers) from Italian producers. The cheese was fabulous, some had olives in them others were nutty in flavour. The meats were particularly good, may favourite being one flavoured with truffles. The Aperitif Wine – this wine was fresh, and intense. 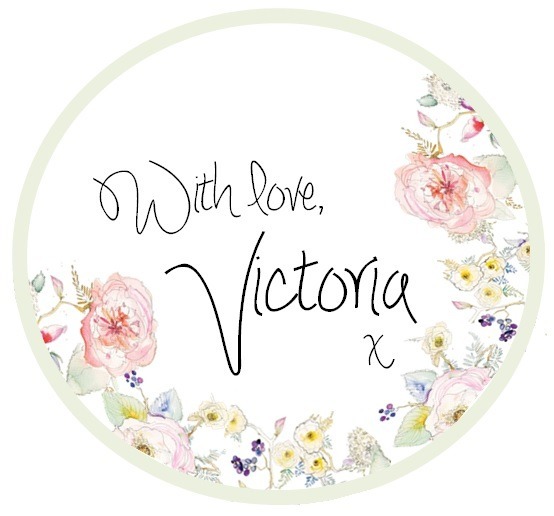 It’s a great bouquet of fragrances including vegetable undertones. Veeno’s Driest – grown on the Grillo vines these grapes are grown on the highest hills of western Sicily to get the very best flavours. this wine has notes of oak and acacia. The Wine of Love – this is a fruity number with shades of spice. It’s name came about because it is thought to be a very successful wine to drink on a first date… there’s always been a second! The service in veenos is friendly, you’re greeted by passionate people who love wine and Italian food. Do ask they for thei recommendation as they’ll be able to find the perfect wine for you. I think Veeno will do really well in Harrogate, especially when Everyman cinema opens in late Autumn. I can imagine going for a couple of glasses and sharing platter before a film. If you like your wine, you may like my review of the Devonshire Arms, they have their own wine cellar, packed full of rare and exclusive wines. Read about it here. P.S. Thank you ever so much to Veeno for the surprise food and wine!